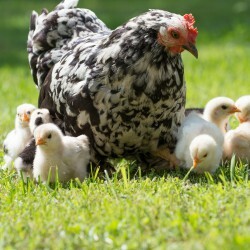 Olsen’s is proud to offer our customers a great selection of Purina feeds, Nutrena feeds and our own Olsen’s milled specialized formulas. 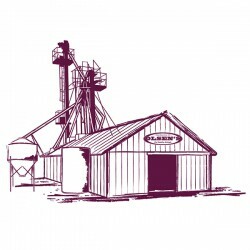 For more than 30 years Olsen’s has offered our customers a wide variety of feeds for all of your livestock needs. 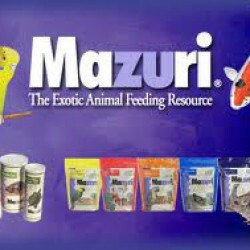 Visit any of our five locations to learn more about the products we offer. 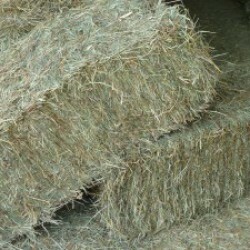 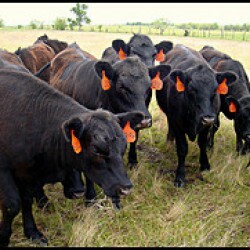 Olsen's Grain has a large selection of products for all your livestock needs. 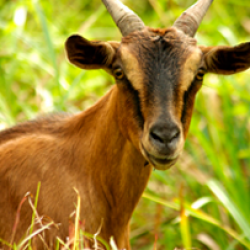 See our range of products for goats and sheep. 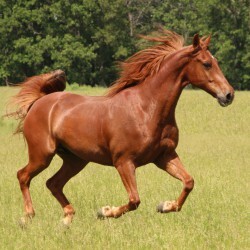 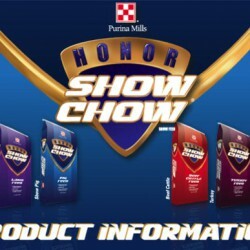 Olsen's carries specialty feeds for all your show animals, including Honor Show Chow. 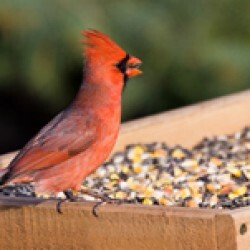 Olsen's Grain offers wild bird seed and wildlife feeds.